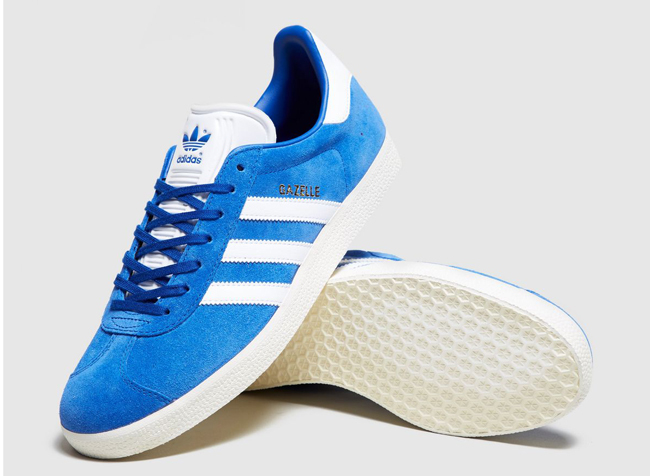 Yes, they do other brands, but I’m all about the Adidas bargains in the Size? Sale. Of course, Size? does a lot more than trainers too, so if you want to check out the clothing deals, please do, as well as the other brands of footwear, which are many. 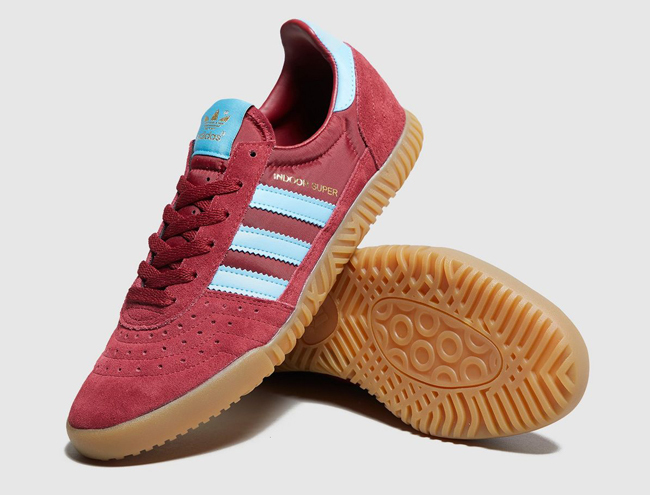 But for now, I am looking at the classic Adidas bargains in the Size? Sale, with a few picked out to give you a rough idea of what it available. 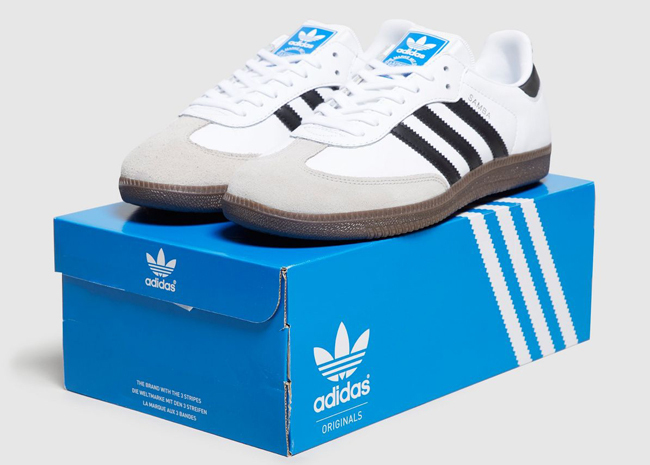 Pictured above is the classic Adidas Samba OG, discounted from £80 down to £45. 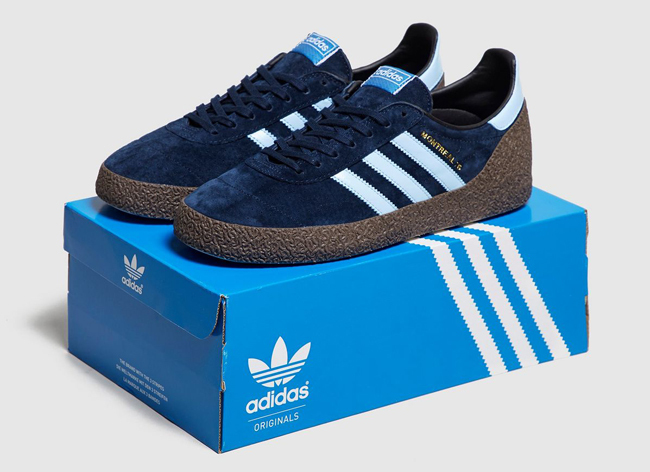 Also pictured here is the Adidas Montreal ’76, down from £85 to £55, the Adidas Tobacco, down from £80 to £65, the Adidas Indoor Super, down from £80 to £55 and the classic Gazelle in blue, down from £75 to £60. But do have a browse to see what you think. You can see everything at the Size? Sale website.